So I'm really behind! And I don't even have time for news today....I'm so sorry!!! I promise I'll get back on schedule this week! So here's a game of catch-up saying what's been going on lately. 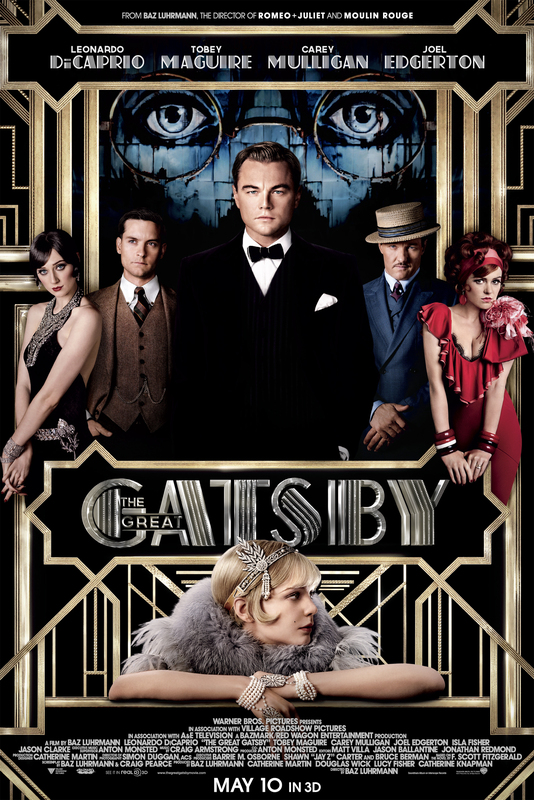 Friday I went and saw The Great Gatsby with some friends. To say it was phenomenal would be an understatement. It was incredible, not exactly like the book, but still very true to the story. I could go on and on about it, but I won't. Just know that it was amazing and you should go see it! Saturday I spent the whole day with my family at Thanksgiving Point for a special Mother's Day outing for my cute mom. It was so much fun! I loved getting to run around acting like kids with my family. They are so awesome and it was so much fun to spend the whole day together! Sunday was Mother's Day. So before I go further here's a shout out to my mom. My mom is fantastic. She is smart, talented, beautiful, and finds time in her busy day to make sure our house always runs smoothly. She's a personal cheerleader, psychiatrist, and most importantly she's one of my best friends. I love my mom so much and everything that I am I owe to her. So you may all think you have the best mom, but I can assure you that MY mom is the very best! I love you mom and I hope you had a wonderful day! The rest of my Mother's Day was farewells, which were awesome, spending time with my cousins and grandparents, and a very special phone call. Happy Monday Everyone, and happy 13th! I love you and Randy. I mean.. Elder Low. Whatever. It's the cutest of ever.